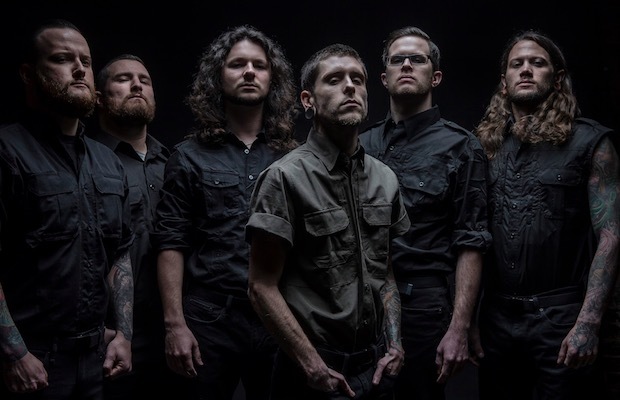 Whitechapel are streaming their new album, Mark Of The Blade, ahead of its June 24 release via Metal Blade Records. (Pre-orders are on sale now.) Stream the LP, which also includes the band’s first songs with clean vocals (“Decennium” and “Bring Me Home”), in full below.